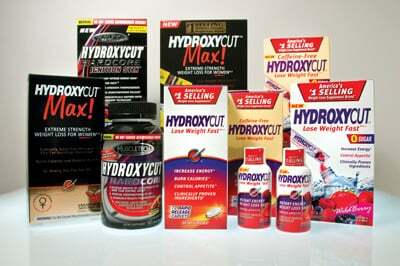 "The FDA urges consumers to discontinue use of Hydroxycut products in order to avoid any undue risk. Adverse events are rare, but exist. Consumers should consult a physician or other health care professional if they are experiencing symptoms possibly associated with these products," said Linda Katz, M.D., interim chief medical officer of the FDA's Center for Food Safety and Applied Nutrition. Health care professionals and consumers are encouraged to report serious adverse events (side effects) or product quality problems with the use of these products to the FDA's MedWatch Adverse Event Reporting program online, by regular mail, fax or phone.